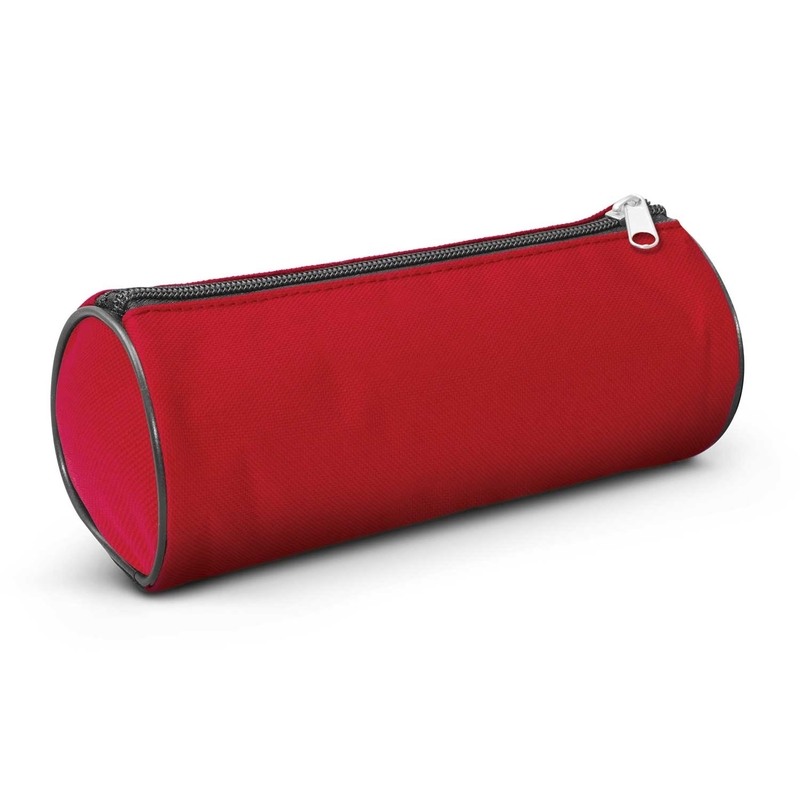 A large round pencil case made from 600D polyester with padded inner lining. 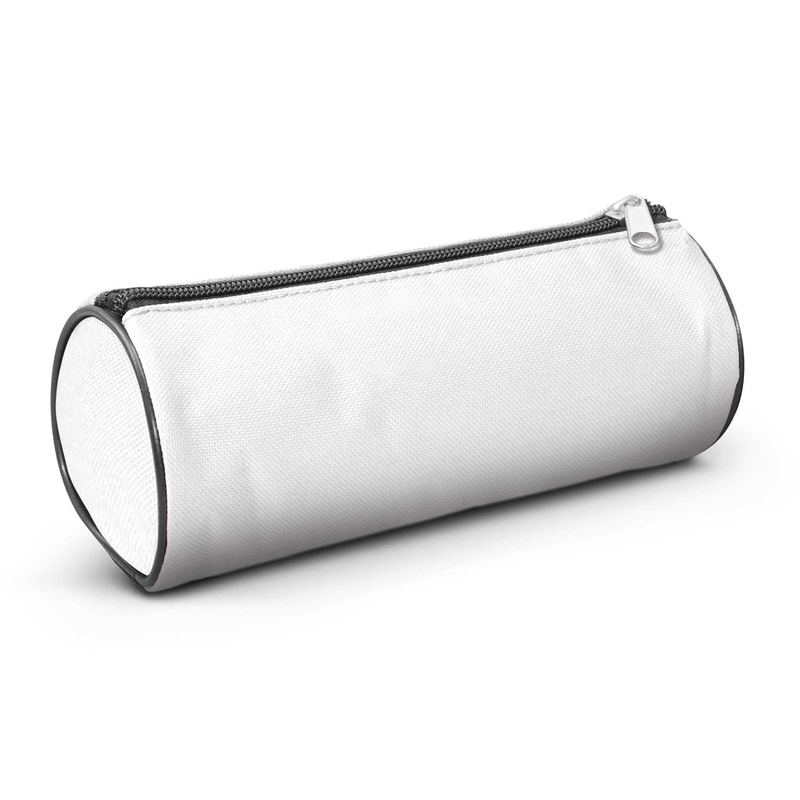 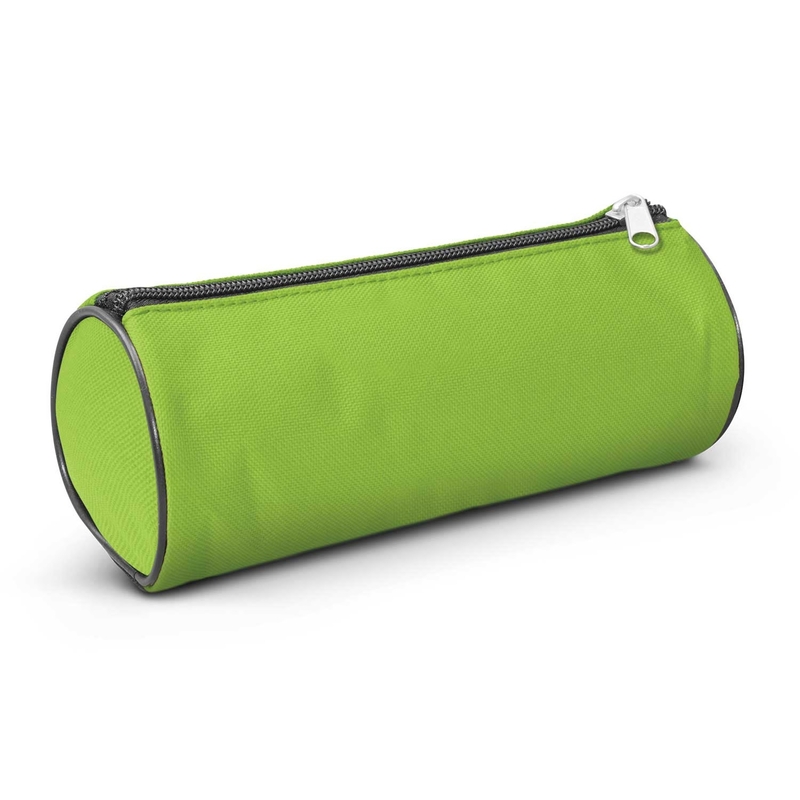 The perfect pencil case to keep all of your pens, pencils and stationery organised and easy to carry. 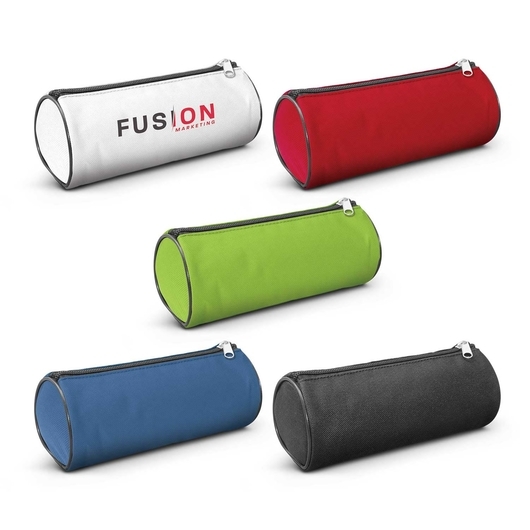 These come in 5 different colours and are made with 600D polyester with a foam padded inner lining and zippered closure. Great for work, school and university!